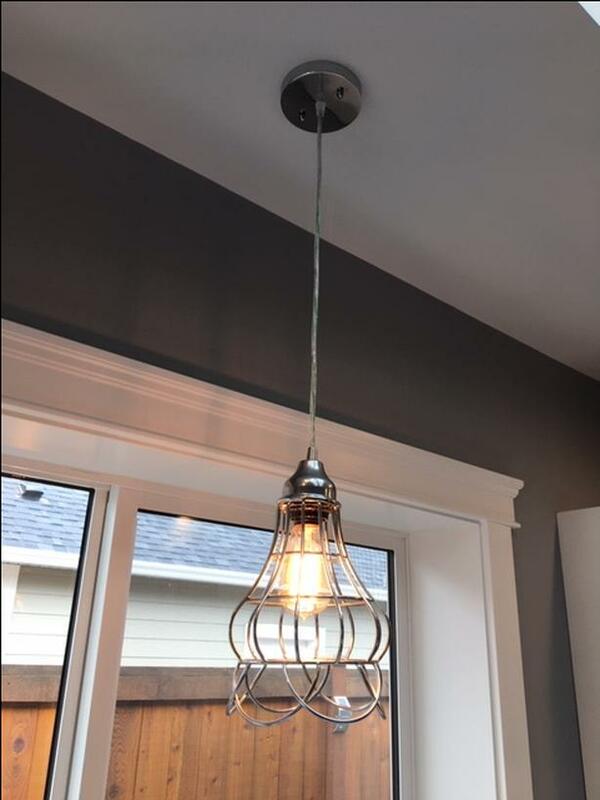 3 pendants and one chandelier, 3 in dark brown finish one in Chrome. Bran new. Asking 199 obo.